each of the possible request. 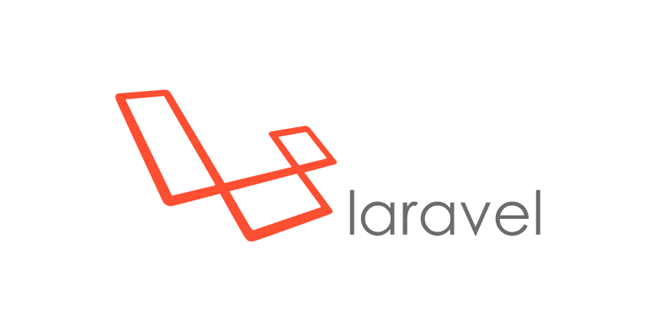 Let us now understand how to see the Laravel homepage with the help of routing. First, we need to execute the root URL of the application. The function calls the template file resources/views/welcome.blade.php. the blade.php. It will produce the following HTML output. can capture the parameters passed with the URL. displaying it. We can pass it onto view or controller for further processing. is the sample coding for routes.php file for that purpose. the below URL then it will execute the first method. argument/parameter ID will be passed to the variable $id. Regular expression can also be used to match the parameters.